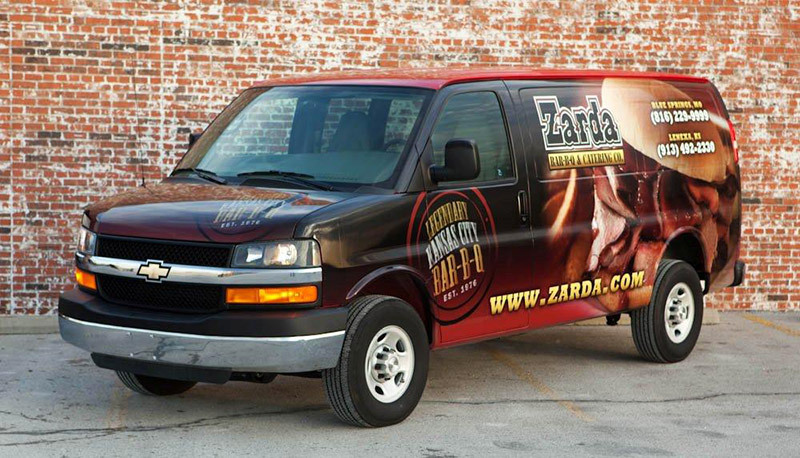 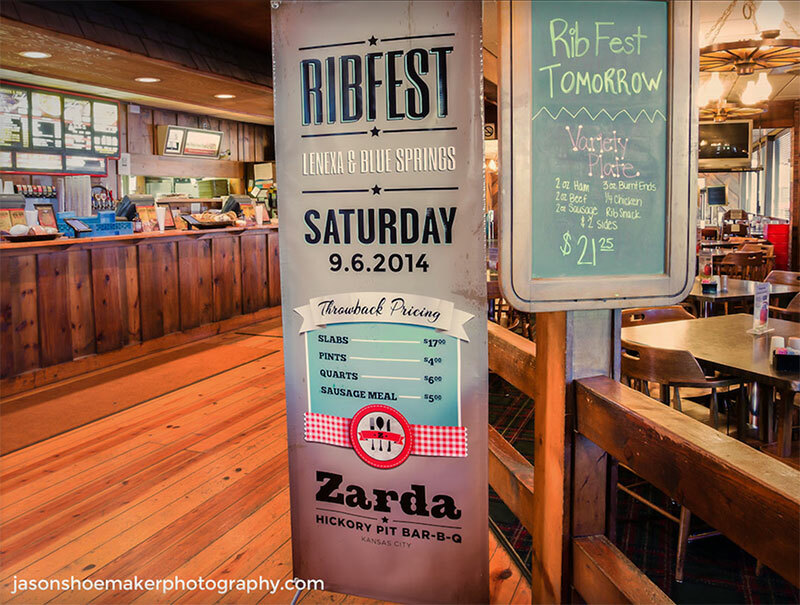 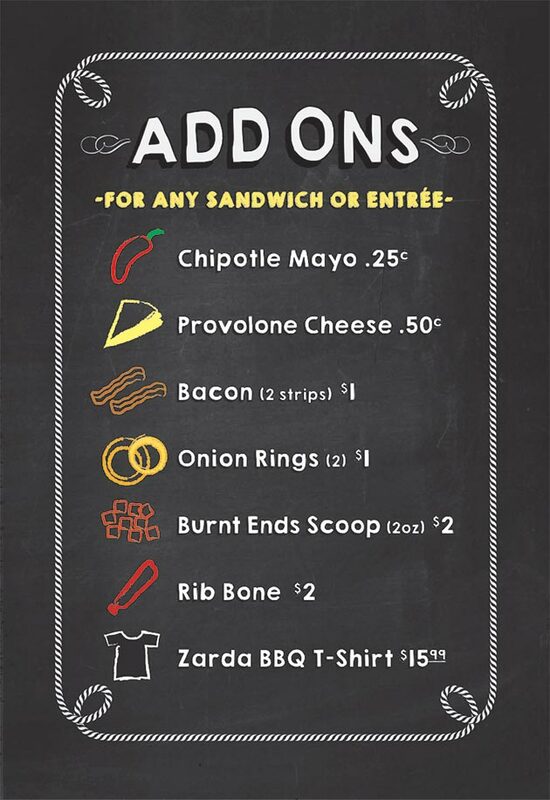 Zarda Bar-B-Q is a familiar name to barbecue lovers in Kansas City. 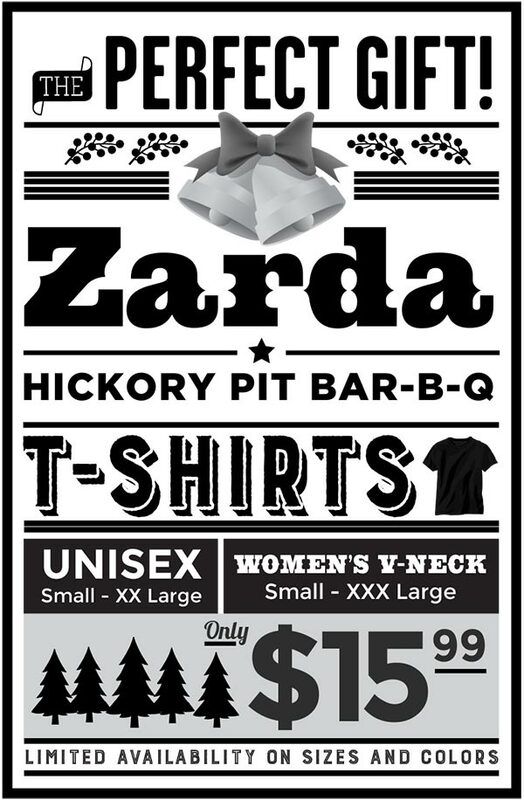 The family restaurant has two locations on either side of the state line and products available in local grocery stores. 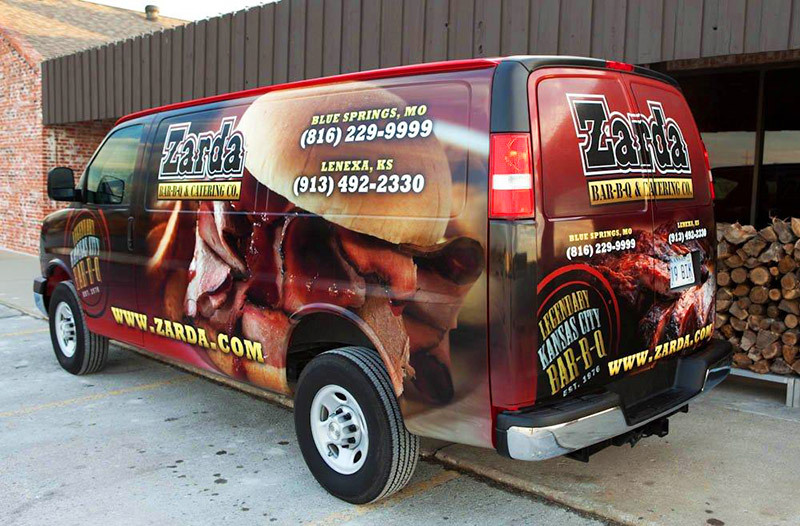 I designed their catering vans, promotional materials, and signage for both stores—and got to earn some cool points with my family in the process!